There is a man celebrating his 95th birthday today in a hospital in South Africa. But it is not just any man. It is indeed Mr Nelson Mandela, the man who cleared his country and the world of apartheid and also united his country without the much feared bloodbath. 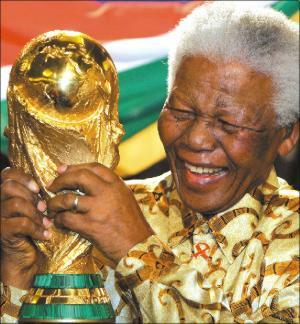 South Africa too is celebrating with him and hoping for his recovery as are many people around the world. Here is a man who dedicated his life to his people and his country. Since his “retirement” from public life, he has played a major role around the world as the most respected and revered elder statesmen of our time. Here is a timeline for Mr Mandela’s amazing and inspirational life. During a series of public appearances around the world over the past few weeks, Mr Mandela’s life and work have been celebrated around the world. People from all walks of life recognise how this one man got rid of apartheid without bloodshed, and also how he united South Africa despite being imprisoned for 27 years. However by his own admission there is so much work still to be done both in his own country and around the world. If one man can achieve what Mr Mandela did in his lifetime, just think what we can all do?! So what inspiration do we need and what lessons can Mr Mandela offer us? For a start, do check out his 8 Lessons of Leadership. 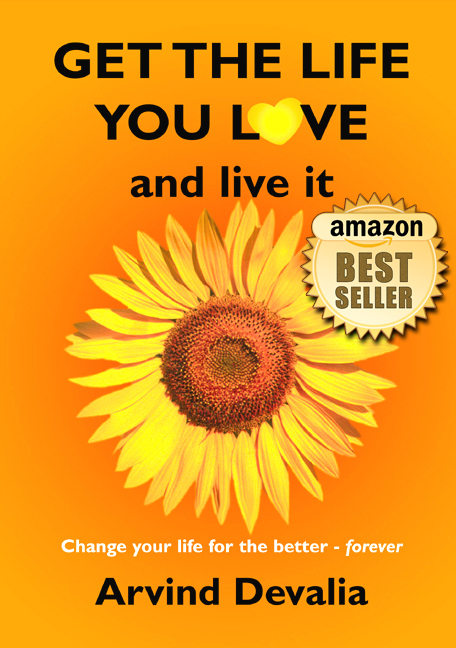 I also wrote how it was time for each of us to let our own light to shine. Nelson Mandela is said to have used some of the words below, either during his inauguration as South African president, or soon after. But there is no record of this in any of his official speeches. However, these are probably the sort of sentiments he would have shared. And it makes a good story :-). As we’re liberated from our fears, our presence automatically liberates each other. How will you let your light shine from today? What lessons can you learn from Mr Mandela’s life and work? What do YOU wish to have achieved by the time you are 90?! He is such an inspiration. Thanks for sharing his story. 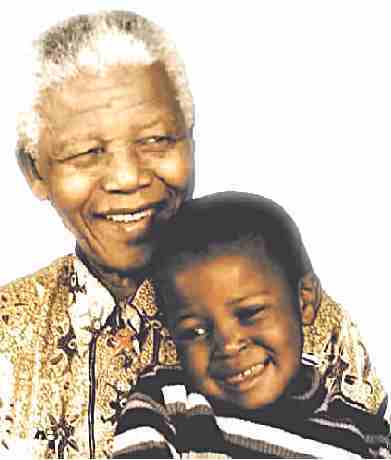 I remember the mandela pictures on TV 20 years ago. I was 11 years old at the time. The first country that Mandela visited after his release from prison was Zambia in 1990 and it was gratifying to see the man who had sacrifised 27 years of his life for the freedom of his people. Indeed Christopher, that’s leadership. And what he has achieved since his release has confirmed what an inspiration he will always be.